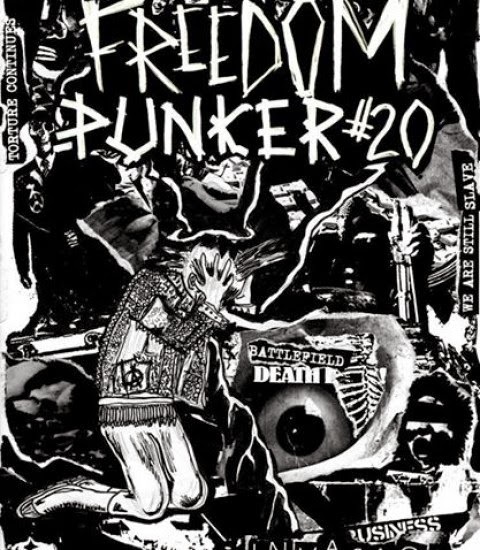 Freedom Punker Volume 20 is out! Hava you downloaded it yet? The latest release from Freedom Punker Volume 20 is sure to hit the spot. Check out the bands!